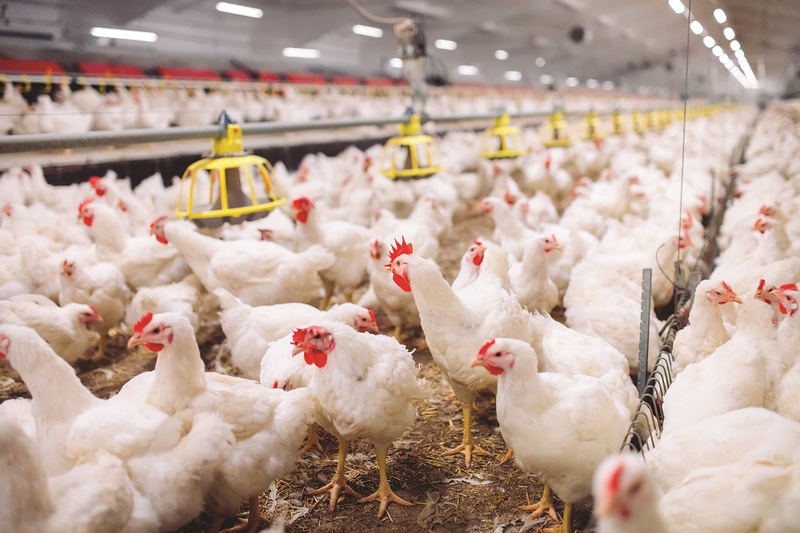 DSM has launched a new feed additive for broilers called Crina Digest, designed to aid digestive function. It is a combination of three essential oil compounds: thymol, eugenol and piperine. The firm said proper digestive function supported animal resilience and welfare and thus helps reduce the use of antibiotics.